Still time to get entered into our Earth Day contest! 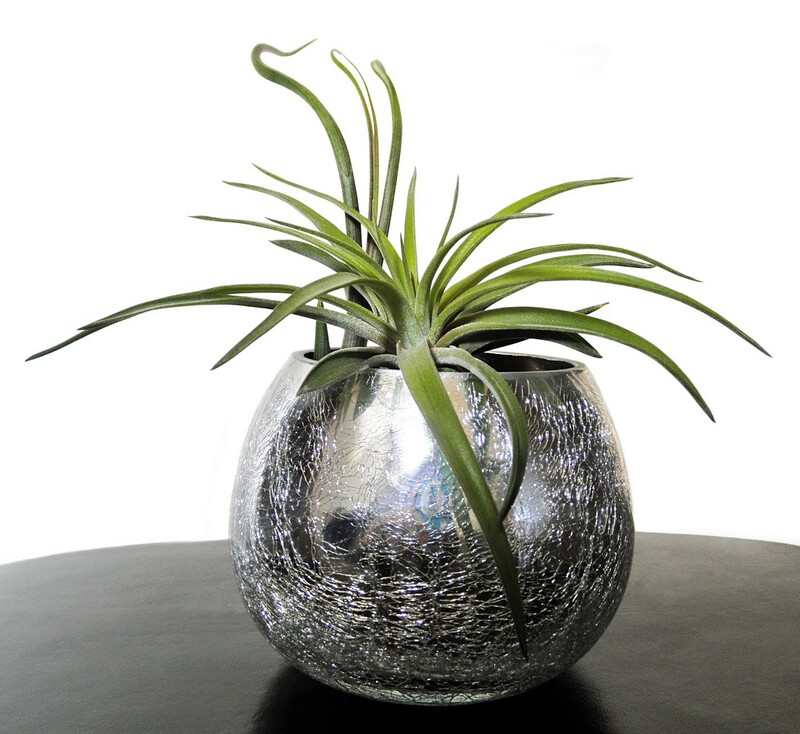 Stop by to find out how to win a beautiful air plant. First observed in 1970, it is now celebrated in more than 193 countries world-wide each April. Earth Day encourages people to become involved in events and activities to show support for environmental protection. The theme this year is "Protect Our Species." Our beekeeping program, coming up on April 24th is the perfect fit for this theme. Stop at the library and enter our guessing contest, located at the front desk. One lucky bookworm will win! Prize will be awarded on April 22nd, Earth Day. Children can get creative using everyday recycable materials to create some unique crafts. Ideas and supplies will be available in the children's area. Visit and information and resources for simple ways you can make every day Earth Day!